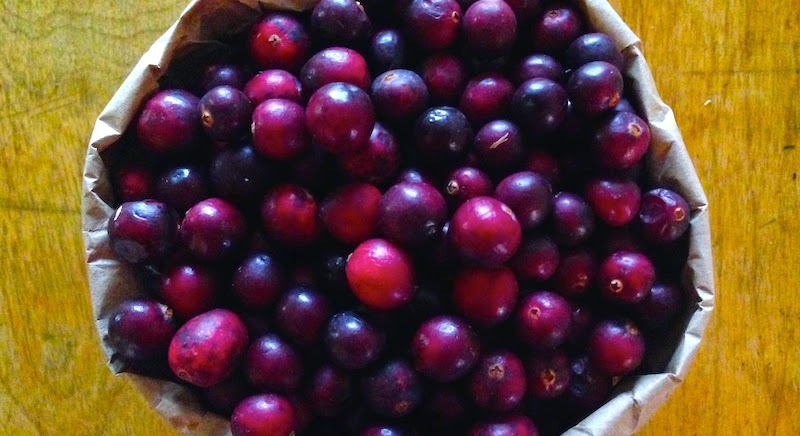 Good Stuff NW: Got Cranberries? Get Organic! Sounds wonderful. Does the farm give tours by chance? 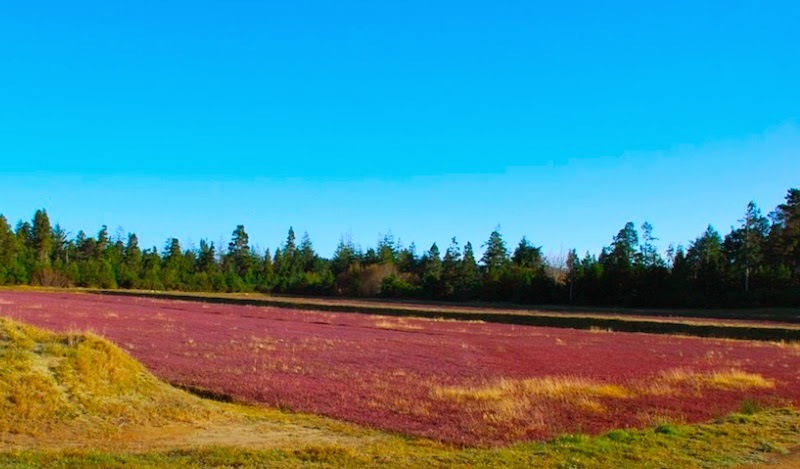 Ive always wanted to go to a cranberry bog. That pie looks tasty too. Is there a recipe for that? Harvest is pretty much done for the year in Southern Oregon, Deborah, so you may have to wait till next year. I don't know if Eagle gives tours, but feel free to contact them at the number on their website. If they don't, there are several other cranberry farmers in the area, so I'd google "cranberry farmers oregon" for starters. Good luck! As for a recipe, I asked Erin and she said she doesn't have a recipe. 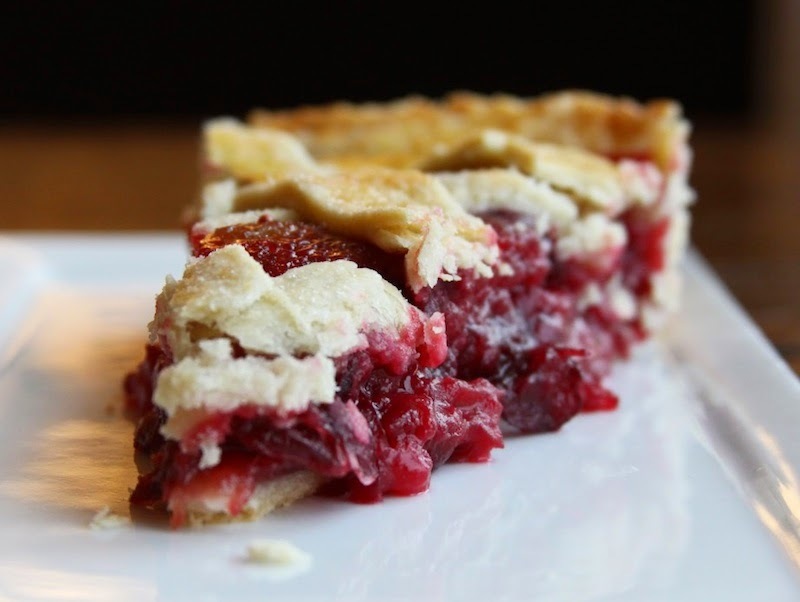 She recommends looking up a recipe for a Nantucket cranberry pie. I may experiment with making one, since I'm also intrigued (and I love tart pies). I'll keep you posted!